Search results for "holiday recipes"
This is one of Jill's most requested holiday recipes--and we can see why. 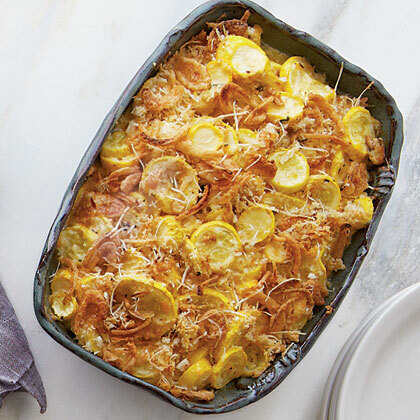 Easy to prepare and rich in flavor, the casserole pairs fabulously with roasted chicken, ham, or pork chops. 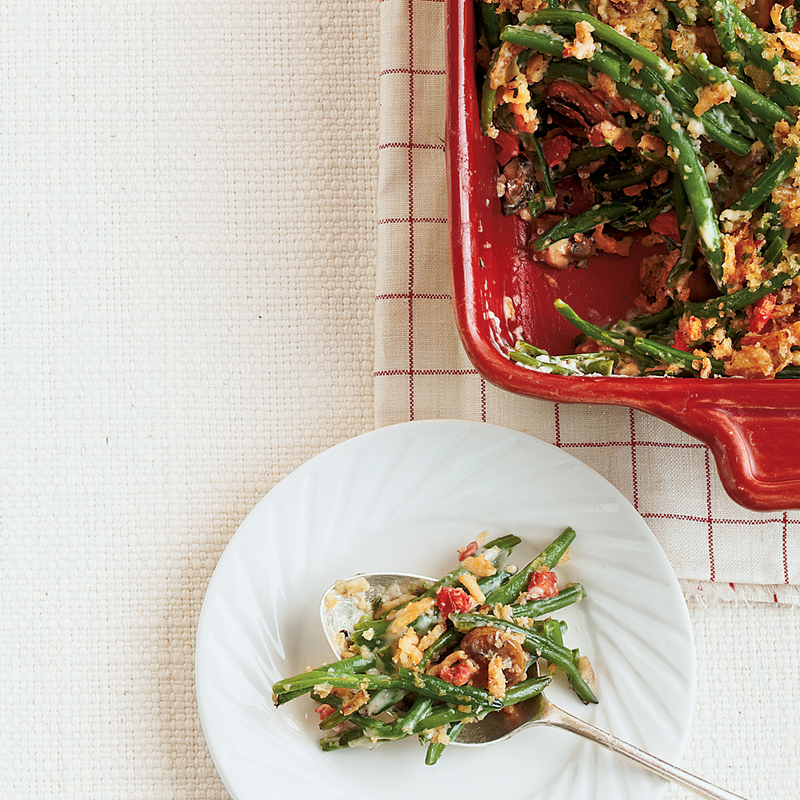 This simple dish has become a staff favorite, and we believe it will be right at home in your home, too. Why buy what you could make better in your own kitchen? 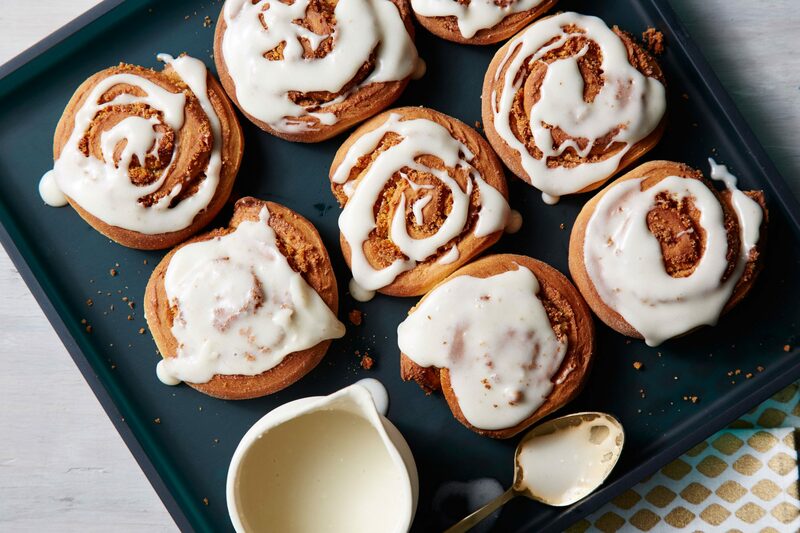 Earn bragging rights all year long with these go-to, foolproof recipes for fudge, cinnamon rolls, fruitcake, marshmallows, and more. 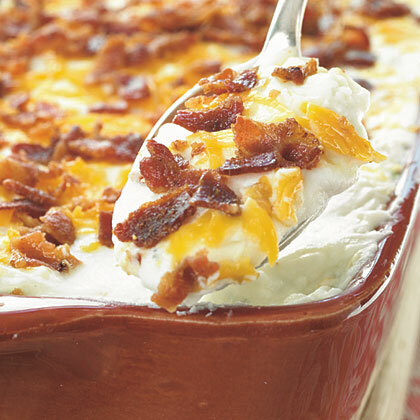 Store-bought versions won't even come close to your homemade holiday classics. 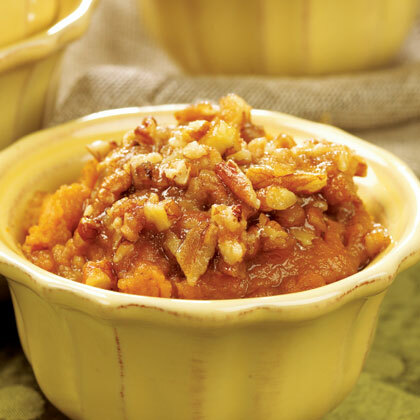 This slow-cooker sweet potato casserole is sure to be a crowd pleaser, whether for a holiday meal or a casual family dinner. 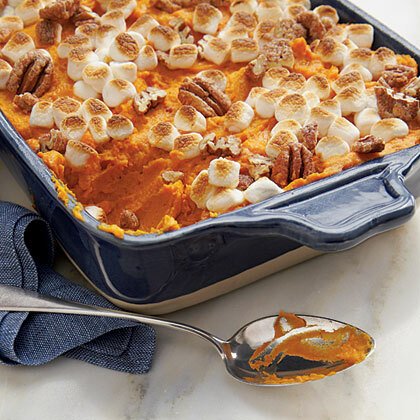 Instead of mashed sweet potatoes, this casserole features tender slices of sweet potatoes layered with Bosc pear slices which are topped with marshmallow and toasted pecans. 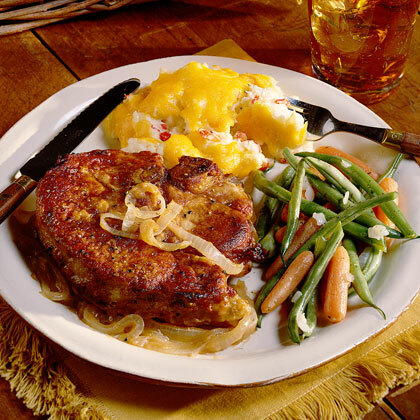 Cooked carrots add smooth texture and extra flavor to this comfort food favorite. 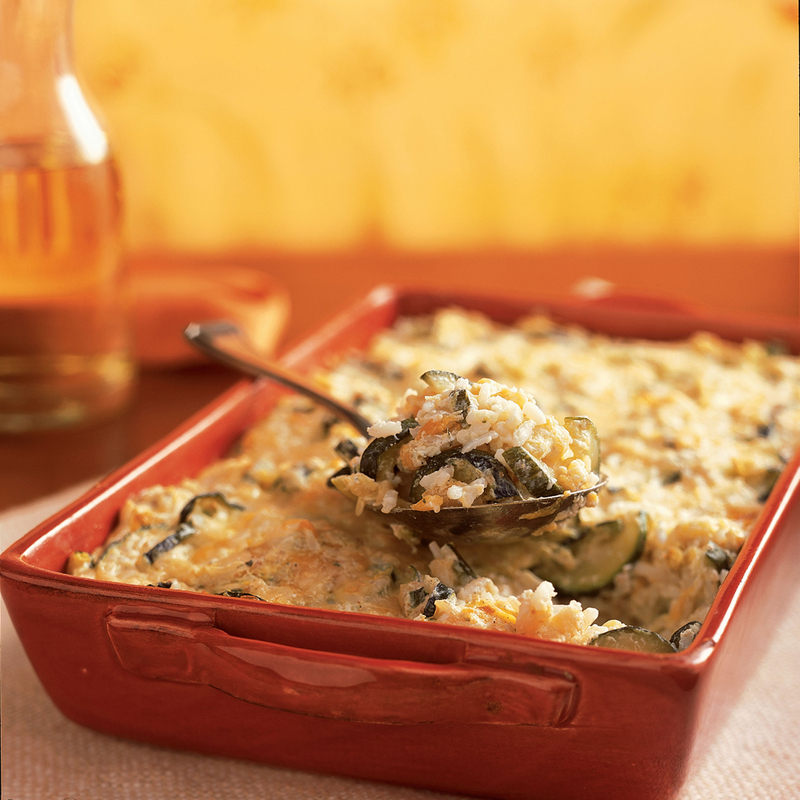 Serve this classic holiday casserole any time of year and expect rave reviews. 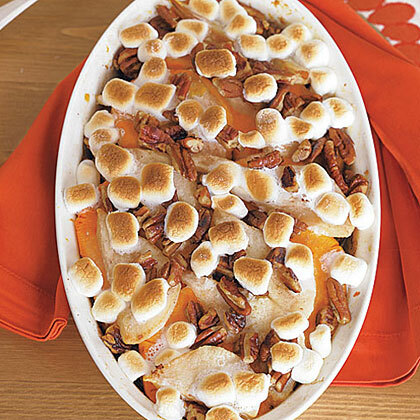 Top with marshmallows and spicy-sweet pecans.